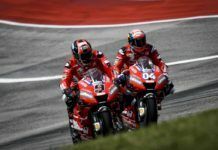 Yamaha’s Valentino Rossi reckons MotoGP veteran Alvaro Bautista will be a safe choice for the new SIC Racing Team over Moto2’s Fabio Quartararo, but insists decision not his to make. 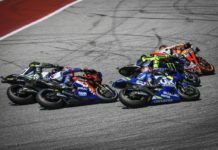 With Tech 3 switching to KTM from the 2019 MotoGP season onward, Yamaha were left with no satellite team until Malaysia’s Sepang circuit-backed SIC Racing Team stepped up to take over Angel Nieto Team’s entry on the grid. The Spanish team using the Ducati bikes will end its premier class association with the Moto2/Moto3 outfit SIC Racing becoming Yamaha’s new MotoGP satellite team. Nieto’s current team manager Jorge Martinez will continue in his role with SIC. 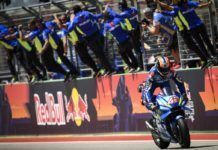 Marc VDS Honda’s Franco Morbidelli is a leading candidate for one of the seats, while the second seat is being fought between Bautista and Quartararo – the former will make his MotoGP debut if chosen as the second rider. 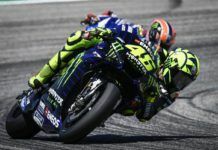 When asked Rossi during Czech GP weekend, if he has any control over who comes in and what he thinks of the situation, he said: “From what I understand because I don’t know a lot, I [only] follow the situation, it is maybe between Alvaro and Quartararo – the bike. “I know like you, not more. These are two very different decisions [though], one side you have Quartararo who is fast and has for sure a good talent but no experience and from the other side you have Alvaro who has a lot of experience in MotoGP. “[He] is more a safe choice [while] the other one is more a bet. But I don’t know, they [the team] have to decide. I think Quartararo did two races this year where he was very-very fast, but sometimes in Moto2 it is difficult to understand. 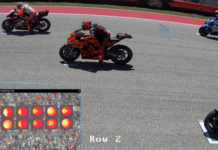 Bautista is having a supreme season with Angel Nieto as he sits 13th with 51 points despite riding last year’s Desmosedici – same as Pramac’s Jack Miller and Avintia’s Tito Rabat. 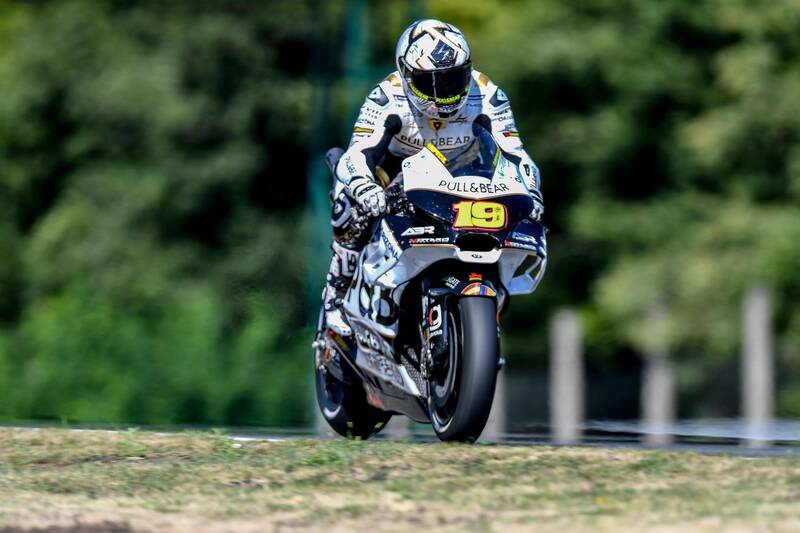 He is only 10 points down on Miller and 21 ahead of Rabat after 10 races. On the other hand, Quartararo is in his second season in Moto2 and has a win and a podium to his name as he sits ninth with 72 points. As Rossi alluded, the Frenchman has had a mixed year. He started off slowly, but has picked up his pace since the win. Bautista is unclear about his chances after celebrating 150 starts in Czech GP. “I don’t know anything. There are no places in MotoGP, only two or three but at the moment for me nothing is clear. I don’t take the decision so I prefer not to say too much,” he said.